Whether renovating your home or simply having a clear out, as a Stratford resident you can relax with Away With It’s easy and flexible skip hire service. Being one of the most reliable firms in your area, you can be sure whatever your needs we’ve got your waste removal solution covered! For over 15 years we’ve built a solid reputation for being a dependable skip hire and waste clearance firm. 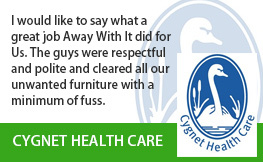 Our business thrives because of our returning customers and their numerous recommendations to family and friends. Our goal is simple – we want to make your life as easy as possible and provide the most straightforward and budget friendly solution for your waste removal requirements. Sounds too good to be true? We hear that a lot! 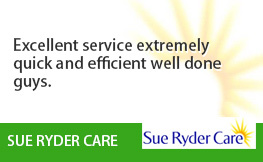 Look at our client reviews for yourself. What sets us apart from the rest is our tailored approach. We listen to your needs and build a suitable solution in line with what solves your unique situation. 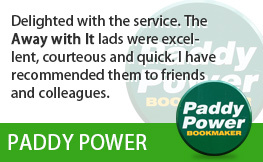 Our team are available 7 days a week from 7am until 11.30pm and will always adapt to suit your schedule. 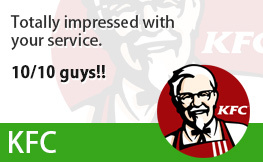 No waiting around required, we will give you a two-hour time slot and call you when we are on our way. 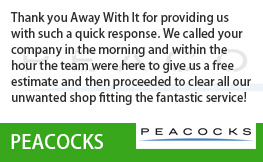 Our customers tell us they were pleasantly surprised to hear we offered more than one waste removal solution and skip hire was not the only option available to them. After all, not everyone has the space for a skip and we appreciate that it’s not the most attractive thing to be sat outside your house, is it?! 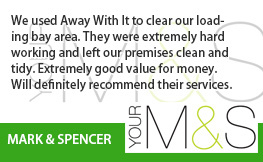 At Away With It, we also offer a waste removal service where our expert team collect your waste and take it away for you! The bonus is we can often collect your waste the same day you call us, plus no heavy lifting on your part! Whatever works for you, we can create a plan to your specific requirements and with our options we can work to your budget and ensure a cost-effective solution. As a fully licensed and insured waste removal firm, you can be assured of the fact that we will dispose of your waste in a professional and responsible manner. Our team will take great care and respect for your property and we also recycle 80% of the waste we remove from properties! 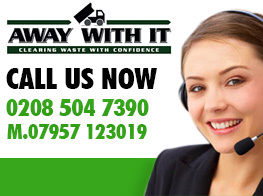 Call Us Today for Your Tailor-Made Waste Removal Solution! 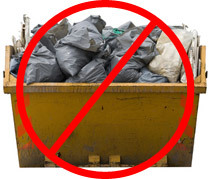 We understand it can be a difficult decision to choose which service will be most suitable for you – skip hire or waste removal? Thankfully, we’re at the end of line 7 days a week from 7am until 11.30pm, ready to answer your questions. After establishing your budget and situation, we can set about creating your personalised waste removal plan of action and provide a quotation. To speak to one of our friendly Stratford waste removals advisors about your needs and to receive a free no obligation quote, call us on 0208 504 7390 or 07957 123 019.